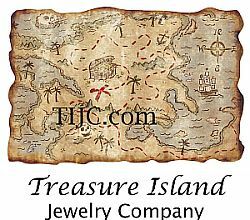 All Charms and Letter Blocks are .925 Sterling Silver Jewelry, Great For Use On Charm Bracelets, Ankle Bracelets, Necklaces, Pendants, And Charm Rings. Turtle Sm. Height 17-mm, Width 9-mm, Depth 5-mm, All sizes are rounded to the nearest millimeter.